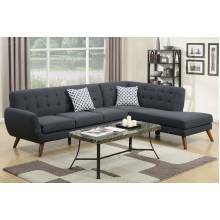 An uptown state of mind, this 2-piece sectional is for the hipster with a unique sense of style. 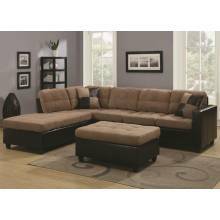 Tig..
TEKIR CHAIR WHITE SM6032-CHThis sleek contemporary seating group adds comfort and style to any livin.. 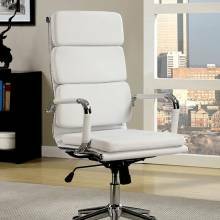 This impressive office seat features a 360 degree swivel chair, beautifully upholstered leatherette ..